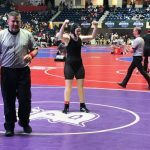 Congratulations to North Forsyth wrestlers Sophia Eglian and Paul Watkins for each winning individual state championships this past weekend in Macon, GA. Eglian wrapped things up quickly with a first-period pin, and Watkins made Raider Nation sweat it out with a 1-0 decision. 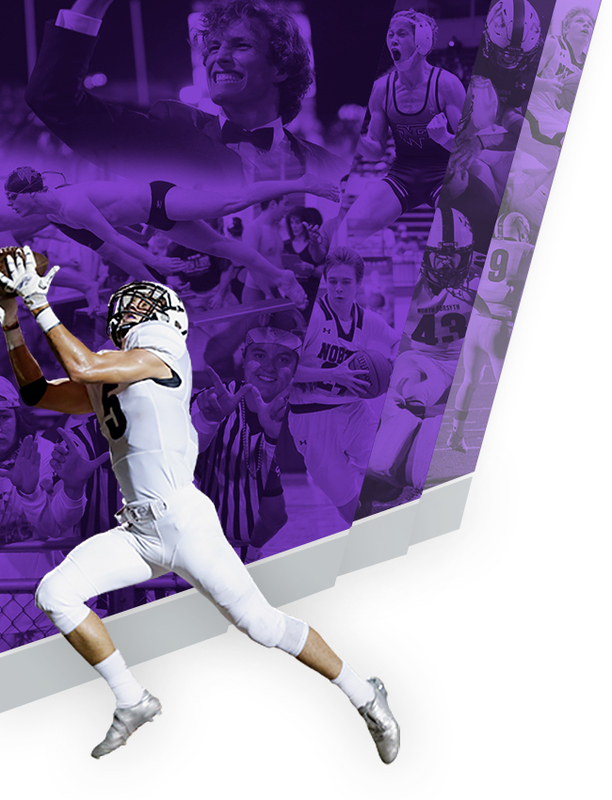 Way to go, Raider Wrestling! 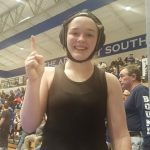 Sophia Eglian won her State semifinal match today with a 1st-period pin and advances to tomorrow’s state championship in Macon. Eglian will be joined by Paul Watkins, a 9-8 winner today in his semifinal matchup, as he too will attempt to become a state champion. Good luck to our Raider wrestlers! 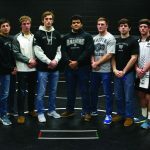 The North Forsyth Wresting Team will be very well represented at the state tournament in Macon as eight wrestlers made it through Sectionals to advance. 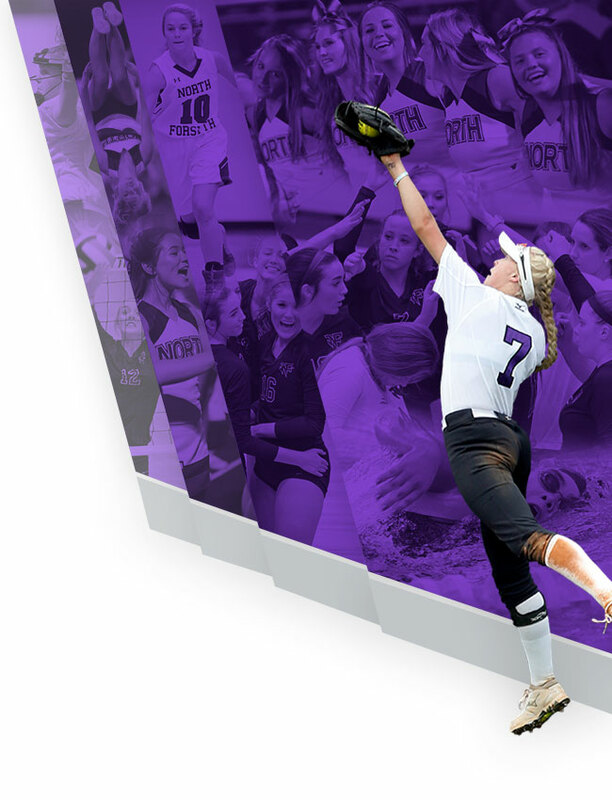 Sophia Eglian and Paul Watkins both won championships as well. Tate Bissell also notched his 100th career win at state sectionals. 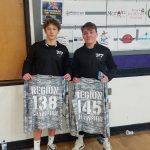 Congratulations to North Forsyth wrestlers Tate Bissell (138 pound weight class) and Paul Watkins (145) for winning region championships on Saturday! 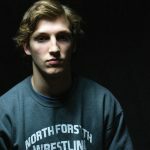 Varsity Wrestling · Feb 10 Conner Carroll Wins State Wrestling Championship, Cross is State Runner-Up! 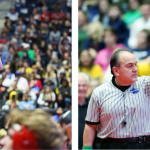 Conner Carroll has won the state wrestling championship at 160 lbs in Macon, GA., with a 6-1 defeat of Michael Gibson from Camden County. Connor Cross finishes his career as the State runner up at 195lbs. He is a 2 time State Placer. 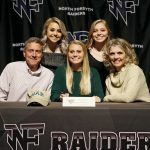 Congratulations to these amazing young men!